After facing a long bout with a rare form of pancreatic cancer, the co-founder of Apple, Steve Jobs, has died at the age of 56. 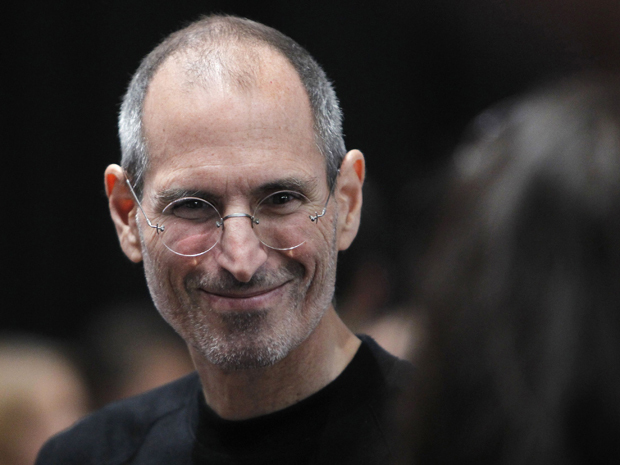 Obviously Steve Jobs had an enormous impact on the world after ushering in various computer products as well as iPods, iPhones, and iPads. His death will be mourned by many, but even more of us will remember him as the genius and visionary that he was, revolutionizing our lives with his contributions to the world of computers. He will be missed dearly across the world, and the company that he started from the ground with his bare hands will continue to carry out his vision. Leave your condolences below, and keep Jobs’ family and friends in your thoughts.